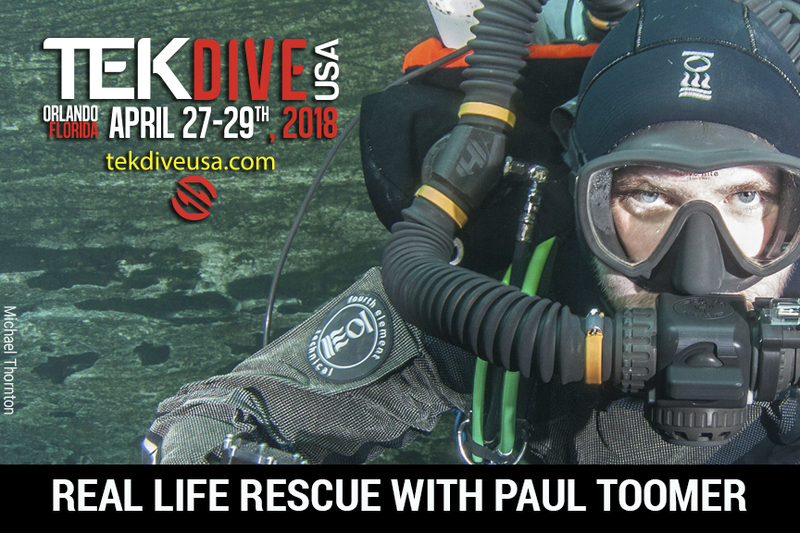 This TEKDiveUSA.2018 presentation by Paul Toomer will be an open and honest account of exactly what happens during a diver rescue. 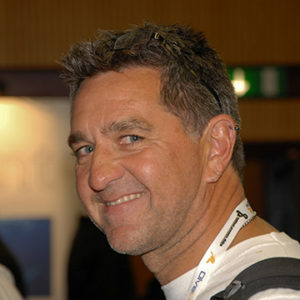 Recently, Paul had the unenviable task of assisting in the rescue of a drowned rebreather diver. Although the event was extremely harrowing for all involved, the outcome was positive. "Real Life Rescue" will take us through the errors made leading up to the event and Paul will also look at how we can learn from the event and use the information to benefit diver safety in the future. Technical divers of all levels will find this presentation beneficial as a examination of their own practices and the divers they surround with whom they surround themselves. If you dive a rebreather or are looking to start diving rebreather, you will take special interest.